Born September 22, 1940, Thomas Harris grew up in Rich, Mississippi. He attended Baylor University in Texas where he majored in English. At night, he worked at the Waco News-Tribune as a reporter on the city desk and covered the police beat. He also did some work writing for magazines. After graduating and traveling in Europe, Harris started working in New York at the Associated Press, where he stayed until 1974. His experience covering crime as a reporter and his writing for the magazines helped prepare him for his future career as a novelist. Harris and two friends started to research for a novel, but Harris eventually took over. With the publication of the novel, Black Sunday, in 1975, Harris started to work full time as a novelist, spending extensive time on his research. Despite the wild popularity of his novels and characters, Harris manages to avoid being a very public figure, keeping an air of mystery. 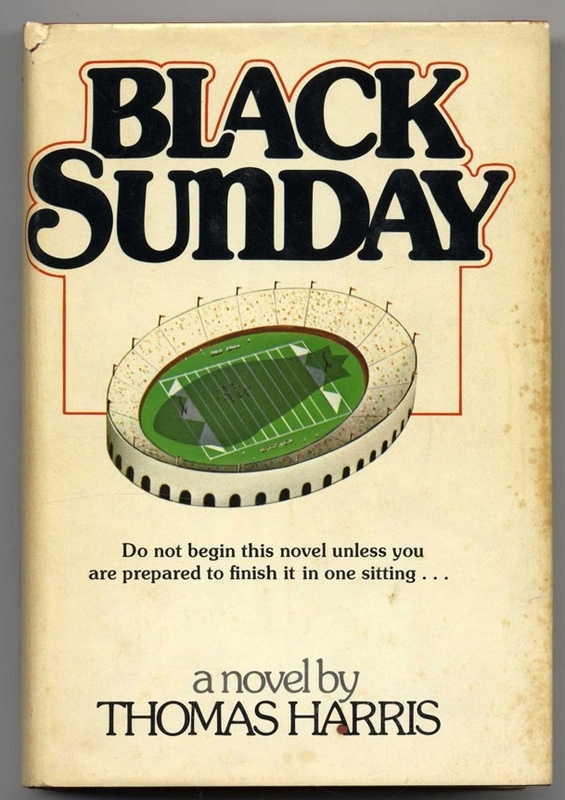 Published in 1975, Black Sunday, Harris’ first novel, is a thriller that takes place during the Super Bowl in New Orleans while law enforcement officers attempt to stop terrorists planning to commit mass murder. Harris was inspired by the hostage crisis at the 1972 Munich Olympics. A film version of the novel was made in 1977 and, as of 2018, it was the only one of his novels not involving Hannibal Lecter. Red Dragon, Harris’ second novel published in 1981, is the first of his novels to feature Hannibal Lecter. 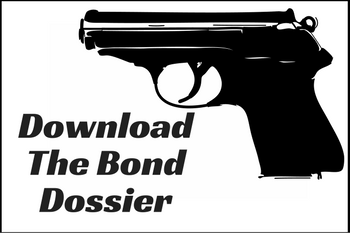 In the novel, FBI profiler William Graham works to find a serial killer named The Tooth Fairy. He asks Hannibal Lecter for help, a serial killer he had previously arrested. In 1986, the novel was adapted into a film and the name changed to Manhunter. A second film with the original title was released in 2002. Chicago’s Defiant Theater produced a stage version of the novel in 1996. 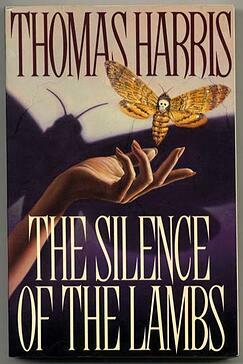 Harris’ third novel and sequel to Red Dragon, The Silence of the Lambs, was published in 1988. One of his best known works—thanks, in part, to the award-winning 1991 film—the plot follows Clarice Starling, an FBI trainee, as she works with Jack Crawford and Hannibal Lecter to catch the serial killer “Buffalo Bill.” In 1988, the novel was awarded the Bram Stoker Award for Best Novel. The following year it won the Anthony Award for best novel and was nominated for the World Fantasy Award. 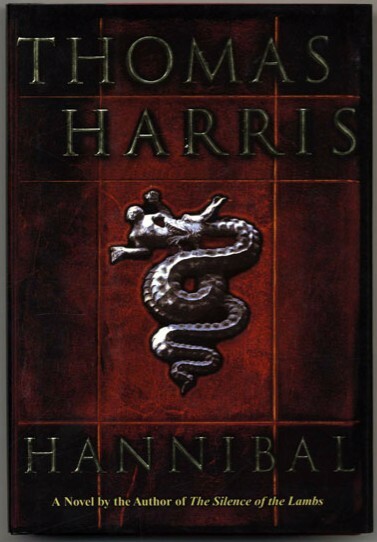 Hannibal, The Silence of the Lambs sequel published in 1999, is Harris’ fourth novel. Set seven years after The Silence of the Lambs, Clarice Starling is now a FBI Special Agent facing trouble at work after a drug raid went wrong. When she is contacted by Hannibal Lecter, she is tasked with finding him while other criminals seek him for revenge. Reception for the novel was mixed with some extolling its virtues as a thriller while others criticized its content and ending. In 2001, a film adaptation was released. In Harris’ fifth book, Hannibal Rising, a prequel to his other Hannibal novels, readers are taken back to Hannibal Lecter’s childhood. Readers discover the basis of his cannibalism as they follow him growing up throughout Europe. Like Hannibal, the prequel received mixed reviews. A film adaptation of the novel was released in 2007. Even the earliest recorded tales have elements of horror, fear, and despair, and the archetypes of horror have likely lasted much longer. The vampire archetype, for example, can be traced all the way back to the ancient civilization of Sumer; the vampire-like being Emikku would inhabit the bodies of people who had died violently or who were buried improperly. But the roots of today's horror literature can be found first in the Inquisition. In 1235, the Vatican issued an order to reestablish the orthodoxy of the faith. Almost immediately, charges of heresy were inextricably tangled with allegations of witchcraft. The resulting obsession with witchcraft would endure until the seventeenth century. 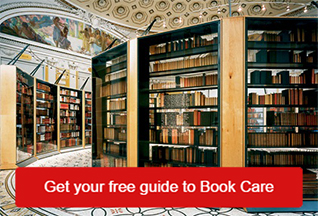 Then in 1307, Dante published the first volume of his Divine Comedy, Inferno. The vision of Satan that Dante presented would prove heavily influential, though today it's been eclipsed by the one presented by John Milton in Paradise Lost (1667). For the next century, works of horror would still be largely tied to religion. 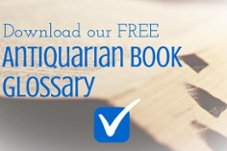 In 1486, Inquisitors Henry Kramer and Jakob Sprenger published Malleus Maleficarum (The Hammer of Witches). 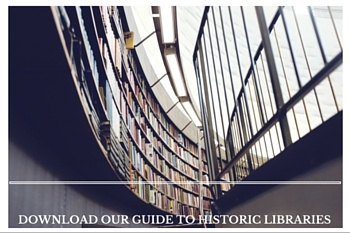 The book, which codified a belief in witchcraft, was reprinted 14 times throughout Europe by 1520. It certainly contributed to the witch craze that gripped the next two centuries. Hoban, Phoebe. (Apr. 15, 1991). The Silence of the Writer. Retrieved Dec. 29, 2018, here. Minzesheimer, Bob. (Dec. 2, 1999). Hungry Fans Eat Up “Hannibal.” Retrieved Dec. 29, 2018, here. Streibling, William. (May 2001). Thomas Harris. Retrieved Dec. 29, 2018, here.